Our HOTTEST French blades - Painted Dot Patterns. 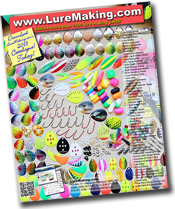 You too can have the newest fish catching French blade patterns. 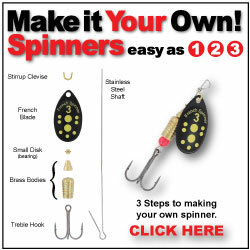 Guaranteed big fish catchers!